You want to offer the Pisces native all your best, very often you'll give more than you will be given. Apparently you are trying to escape a feeling of real guilt or a feeling just made up by your imagination. Your zodiac symbols, water and fire do not combine very well. But Aries, this is your opportunity to learn! 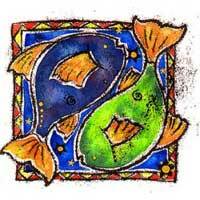 Pisces will encourage you to study, do research, and appreciate privacy. They will help you maintain balance. 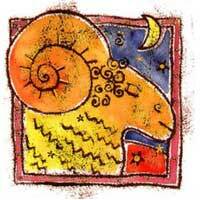 A dream atmosphere is forthcoming when it comes to an Aries and a Pisces. He can help you when it comes to a special study project. You could take part in meetings or secret activities. You always get the truth - often not pleasant, but it is worth it. However you have to give your best if you want this relationship to work.